As Laminar Research's X-Plane11 is getting nearer to its release, then it is warranted that articles, posts and items related to the X-Plane version have a home or place on X-PlaneReviews... so here it is. 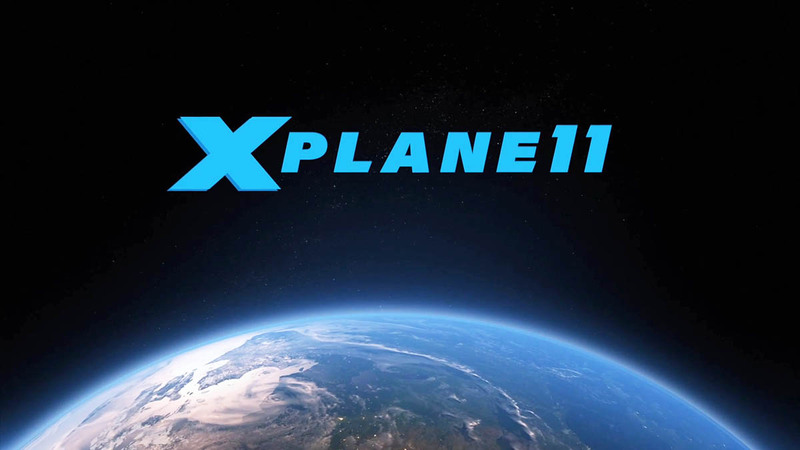 X-PlaneReviews will cover the the version in depth with features and articles allowing you to get the very best from X-Plane in this new generational version. So check back here often to see what is new in X-Plane11. Looking forward to using the new forum. I get a surge of power. This makes in very hard to control the aircraft. Is this an issue with version 11.00pb15? Is there any way to fix this in any settings? Is every aircraft affected or just certain developers? Do you have any idea when 16 will be out. also, when X-plane releases an update, is there ane way to know what the update includes?